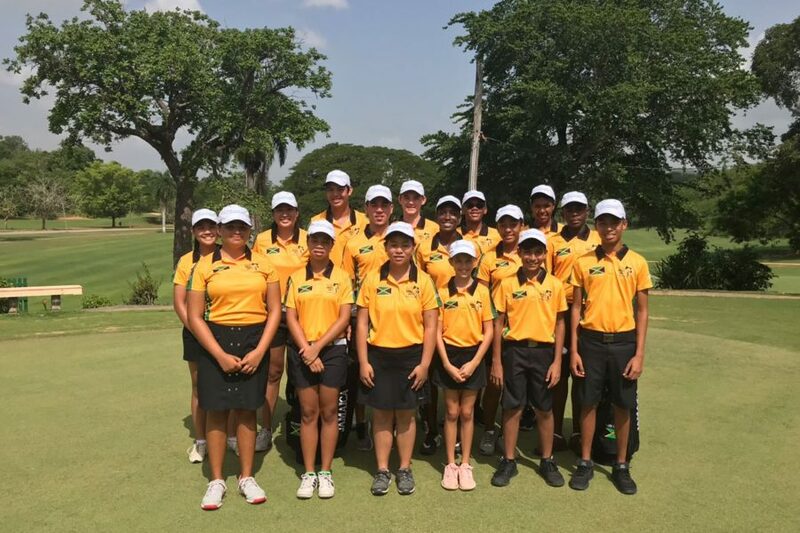 Congratulations to the Jamaica Junior National Golf Team on finishing 2nd at the 31st Caribbean Amateur Junior Golf Championships (CAJGC). 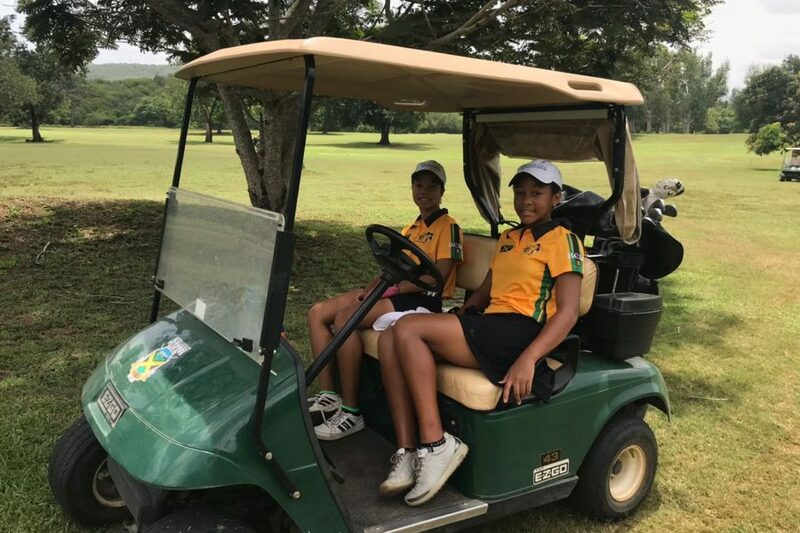 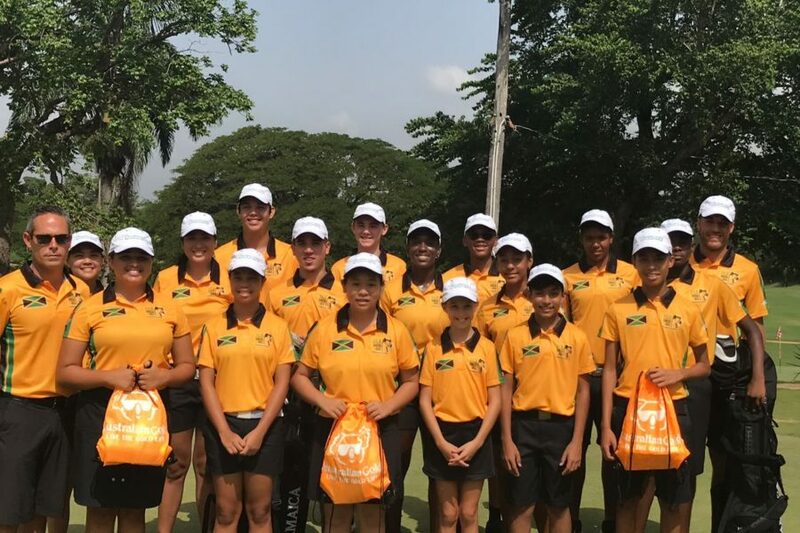 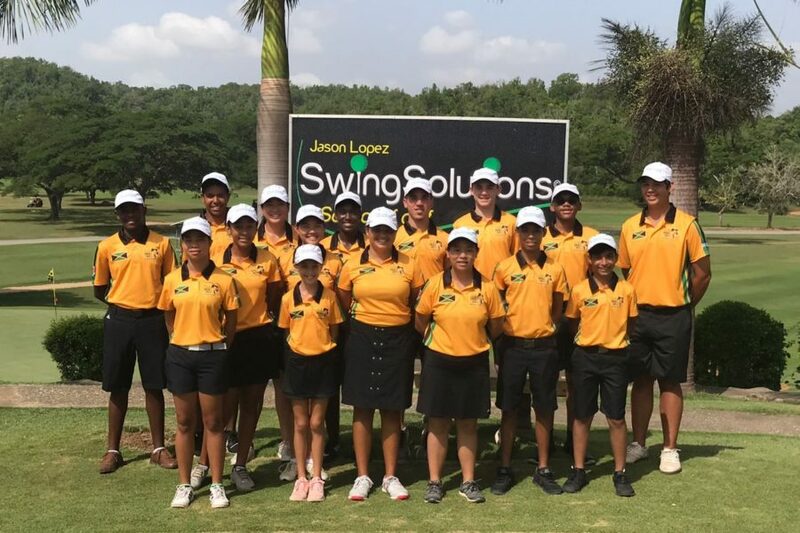 Tropicars is a proud sponsor of the Jamaica Junior National Golf Team and are very proud of their finish at the prestigious event held at the Caymanas Golf Club in Kingston, Jamaica. 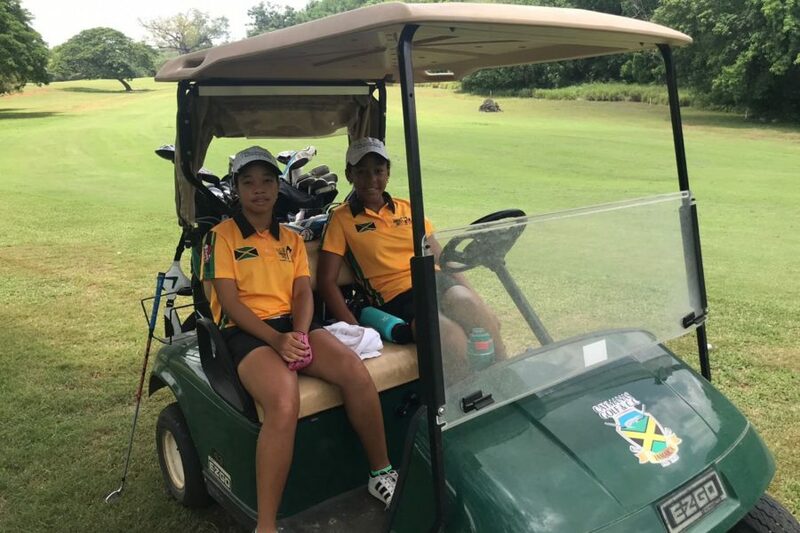 Congratulations again and we are looking forward to seeing the continued growth of the youth program in Jamaica. 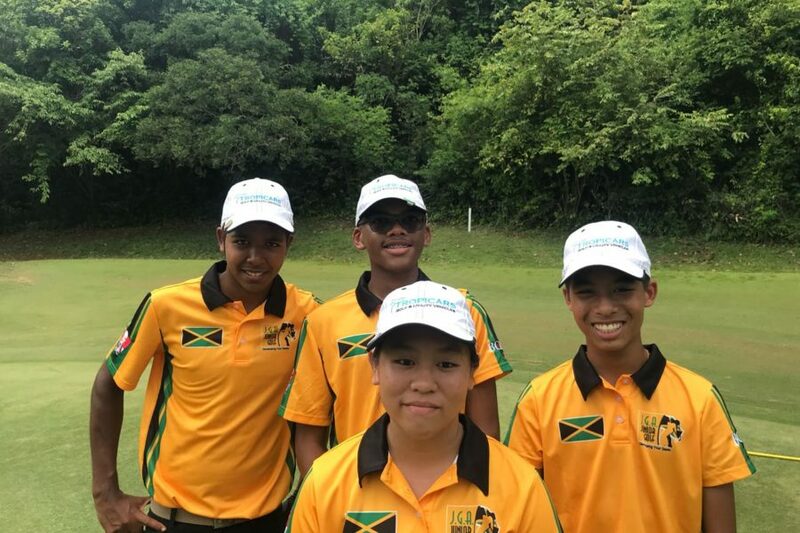 And a big thank you to the work put in by Swing Solutions: School of Golf Jamaica in teaching these young players the game.